Images off? No problem. 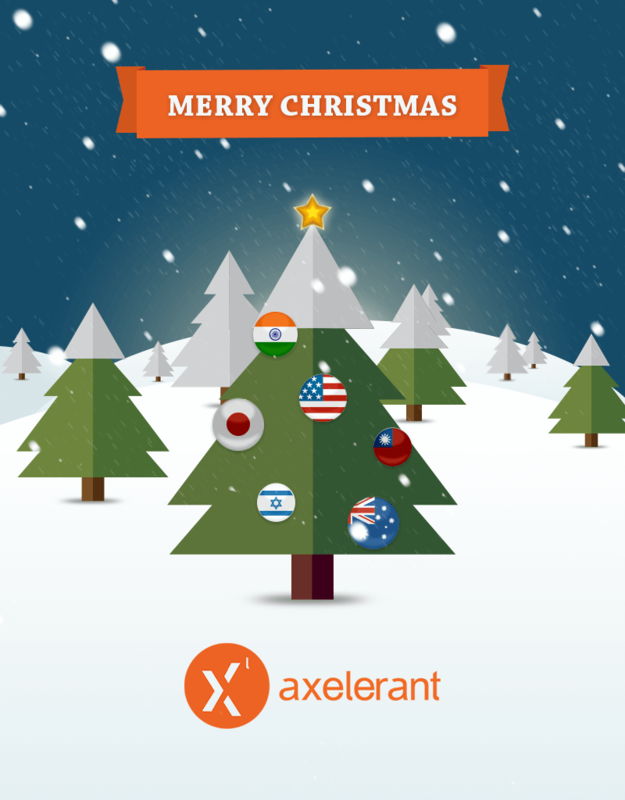 Axelerant still wishes you a very, merry Christmas. He loves mythology, is a talented storyteller, and has a thing for nicely done comics and toons.